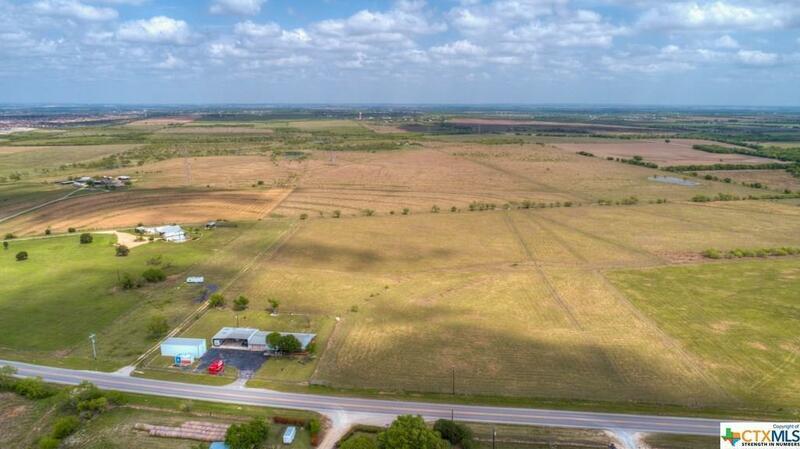 Completely unrestricted 12 acres of beautiful mostly flat land. 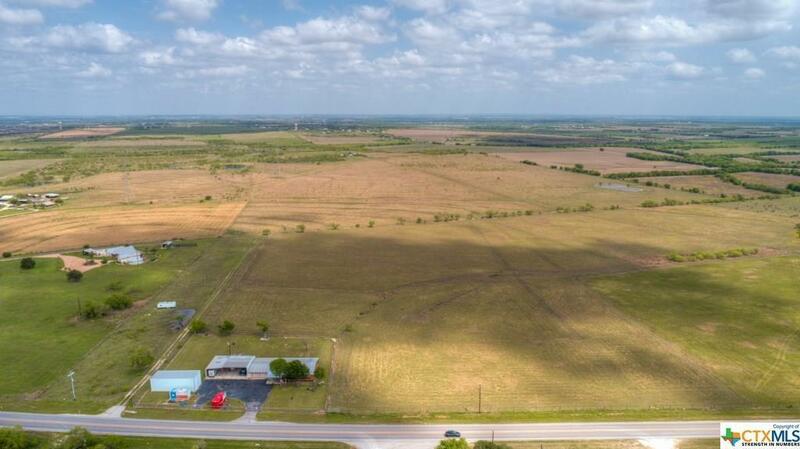 Located on FM 1044 with 400 feet of frontage road. 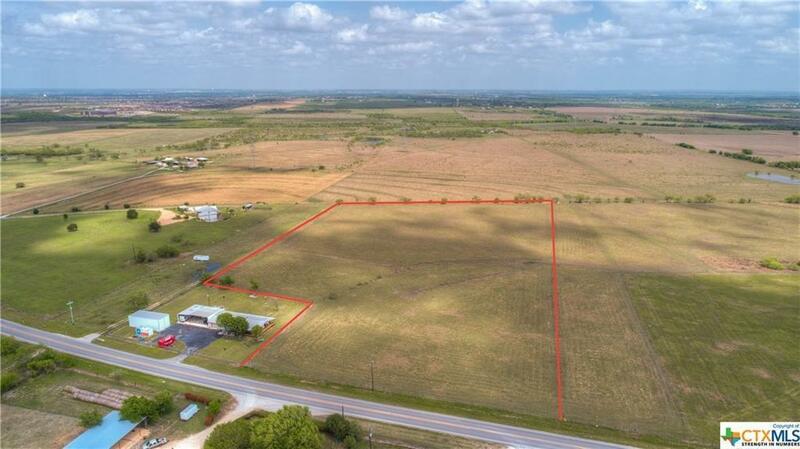 This property can be used for commercial or residential use. No restrictions. Build your home or business. Mobile homes allowed. Seller is willing to subdivide property into two 6 acre properties at ad adjusted price. Listing courtesy of Re/Max River Cities.